Perfect Blog name is a new idea to find a good name. it helps in your important project and it also help to changing your blog names. I have a methods to find names in the comments though. Your blog success depends on the domain name its a very useful part of branding. it has to be memorable , easy, original and pronounce. 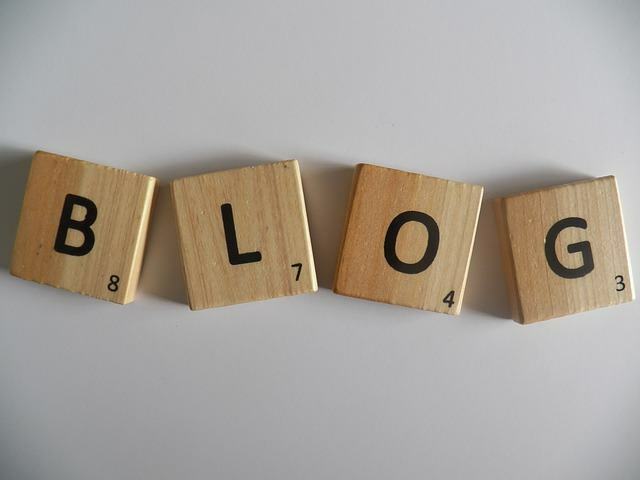 We hope these tips will be help you to blog your name. I think you start with ten words, its my idea. To use my idea for your Email. (1) ‘Email, (2) Inbox, (3) Mailbox, (4) Reply, (5) Forward, (6) Message, (7) Subject, (8) Body, (9) Post, (10) Write’. The next level you use dictionary and one by one enter these words in dictionary. Then you go to your dictionary page and read descriptions, translations and synonyms etc.. you get more words without any difficulty. Domain name registration service provide you to choose your domain name, you go there. You start entering what kind of domain name you want you choose there. Then you choose words from your list and make combinations of words. With this you make 100 combinations.